If you thought the travel writing industry was all resorts, fine dining and freebies galore, think again. 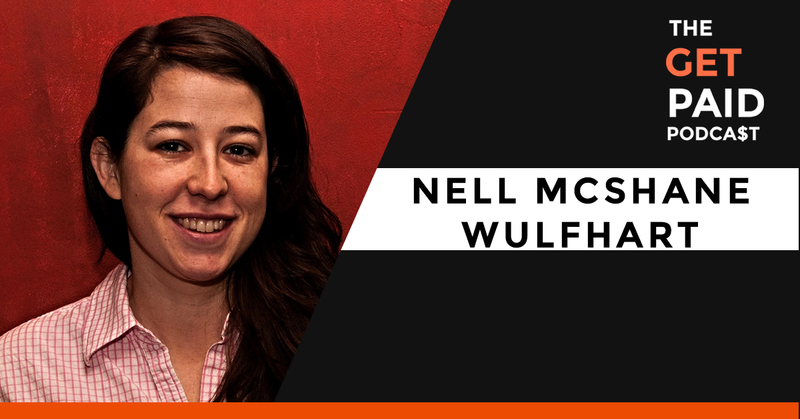 Nell McShane Wulfhart is an established freelance travel writer with bylines in The New York Times, Travel and Leisure, The Wall Street Journal, and countless other big-name publications. 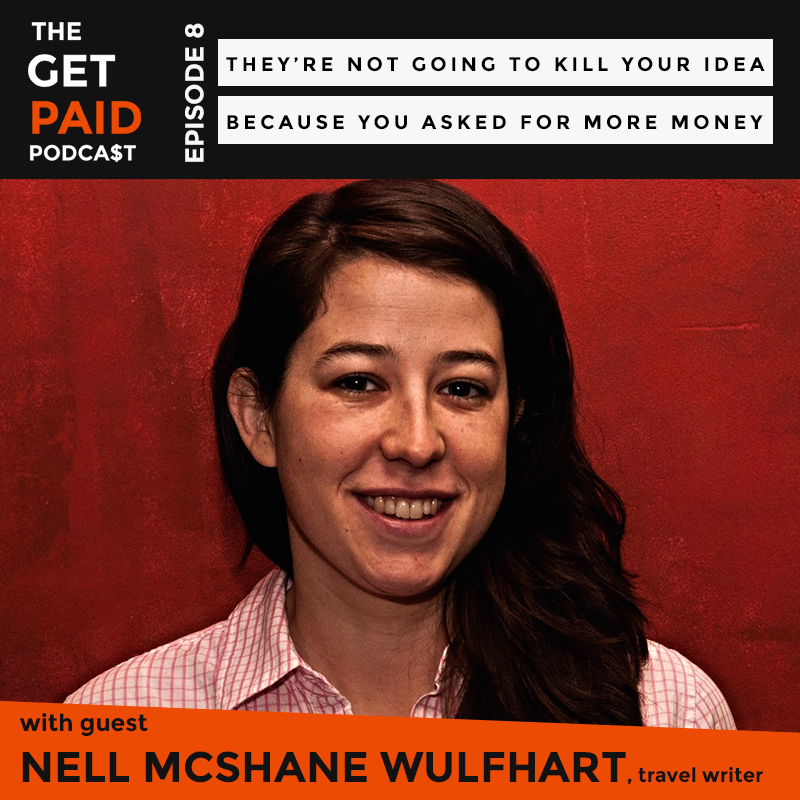 In this episode of the Get Paid Podcast, Nell shares her path to landing the “aspirational gigs,” why she’d love to accept free travel for reviews but doesn’t, and why she’s still not convinced that travel writing is a sustainable career. — The average “lead time” in the travel writing industry from pitching an article to getting paid. — Why in-flight magazines so often play a role in a beginner travel writer’s career. — How Nell manages the balancing act of thinking about her career in the long term and putting food on the table now (or soon). — How much the prestigious gigs pay (if you’re really lucky) versus the low hanging fruit. — 3 things you must, must, must have if you want to be a travel writer. 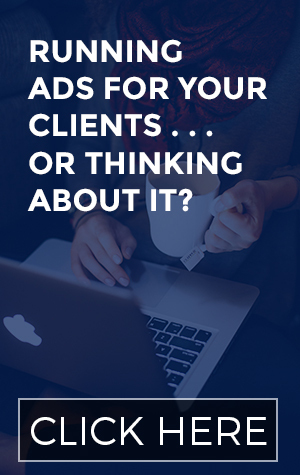 — The ins and outs of pitching articles and ideas to travel publications. 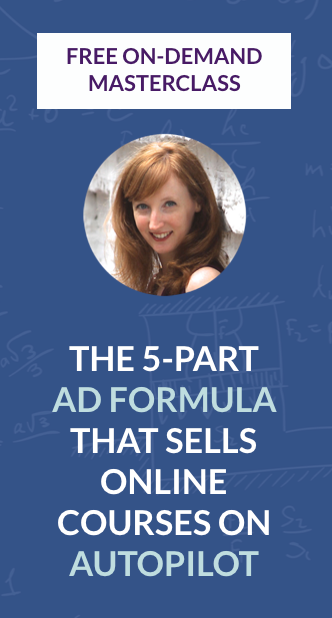 — Exactly what Nell did to land her first piece with The New York Times. — Ann Friedman’s advice for anyone thinking about going full time with their freelance writing job. — What happens if a publication decides not to run an article you’ve been commissioned for, and what you can expect to get paid. Don’t forget to leave a rating and a review for the show on iTunes if you like what you hear, cool?